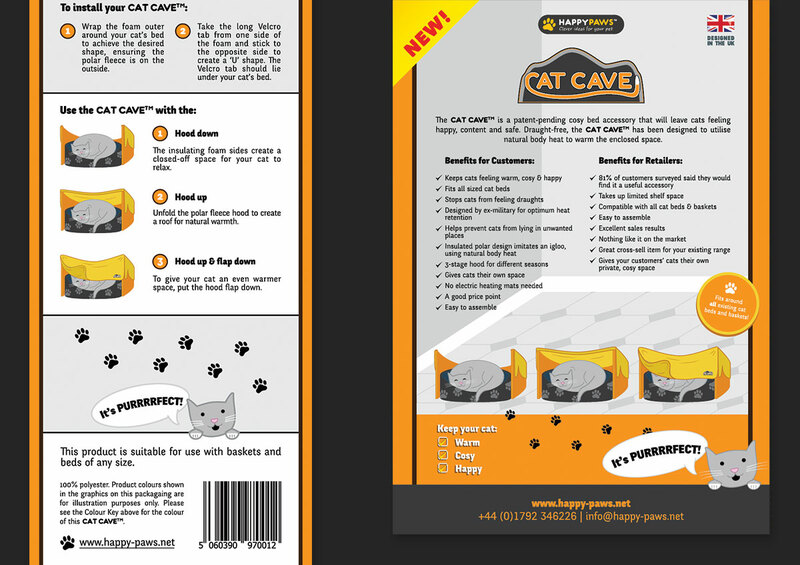 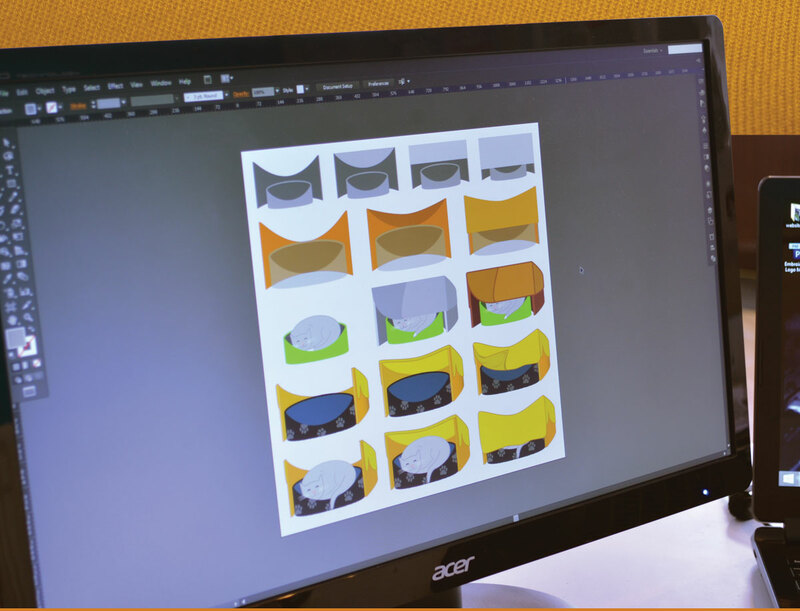 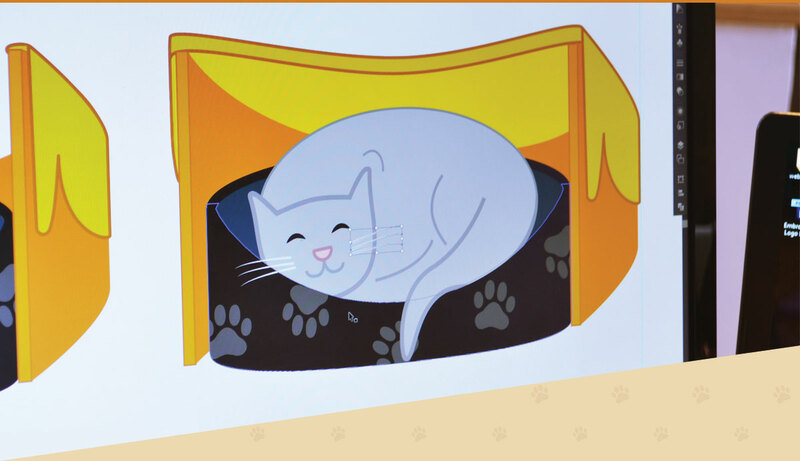 In preparation for the exhibition of a new product at Interzoo 2014, Happy Paws approached us to design the logo and packaging of a new cat bed accessory, the Cat Cave. 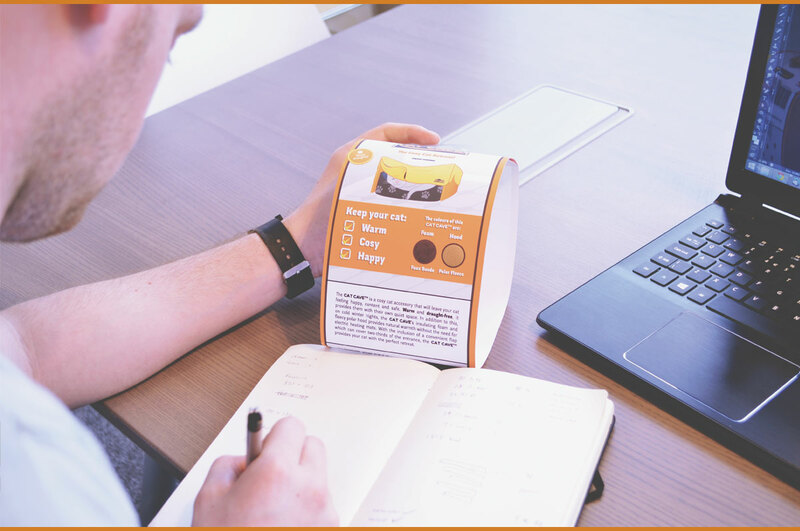 Our design team sat down with the company’s director, Tim Joannides, to come up with a quick packaging solution for a product that had yet to be seen in its final form. 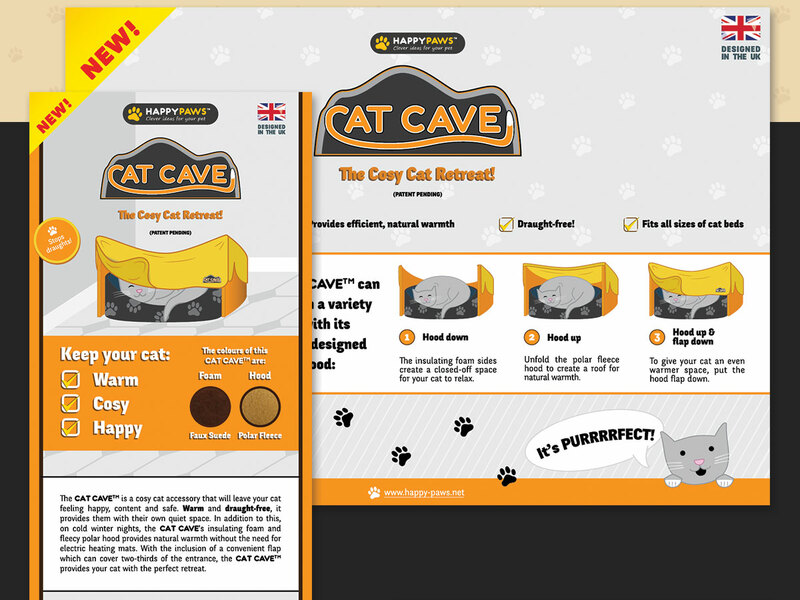 Working with a short time-frame and an existing product’s design language, MeeCreative produced an in-keeping logo design and a set of promotional and packaging materials for the unveiling of the Cat Cave in Germany.